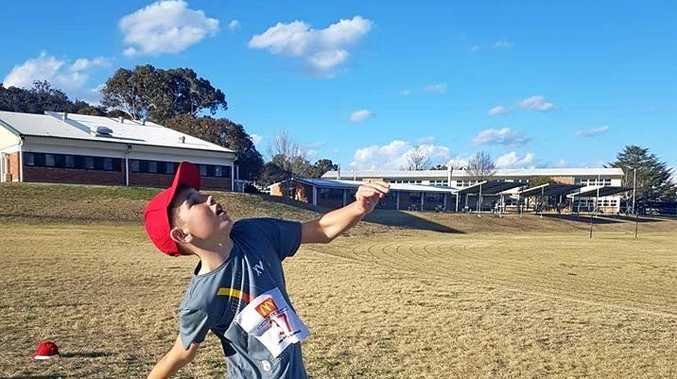 GRANITE Belt Little Athletics had a fantastic start to the season with increasing numbers on Saturday afternoon at the state high school oval. 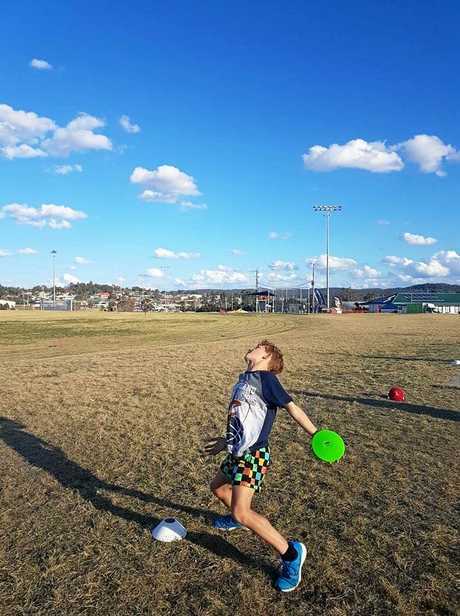 Little Athletics Queensland senior development officer Shaun Lethem was amazed by the participant and volunteer numbers and how well organised the club already was. "It was a fantastic afternoon. There were so many positives,” he said. Good organisation had the club running smoothly from the first day, with timed blocks, two coaches at every event, and a good mix of measured and "just for fun” skill activities. "With that help and good organisation it's only going to get bigger and better,” he said. Terry O'Rourke, a grandparent who'd come from Brisbane to watch Little Athletics, agreed. "I don't know if they could've done any better. It was a very successful start,” O'Rourke said. Daniel O'Dea, a Granite Belt Little Athletics committee member, echoed the message. 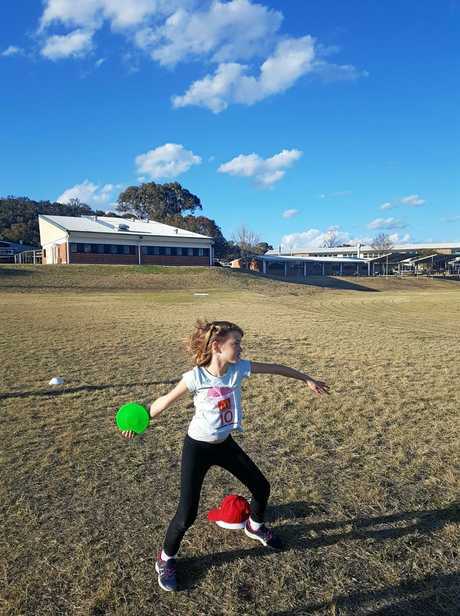 "(It was) a successful afternoon where the young athletes had some fun, learnt a few new skills and got to try to out-throw and run faster than their mates,” O'Dea said. The club will host a sausage sizzle and drinks as both a fundraiser and to assist with dinner on busy afternoons. Events this weekend are middle distance running, hurdles, high jump and shot put.